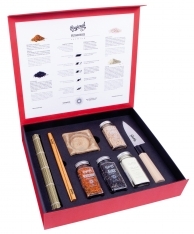 Gourmet › Spices › Regional Co. › Saffron threads premium box from Regional Co. This saffron box from Regional Co is known as "red gold" and has an intense aroma, great coloring power and imparts a delicious and distinctive flavor to dishes. It's especially suitable for rice, stews, soups, vegetables,seafood, meats, potatoes and desserts. A few strands - 100mg - are enough for four people. 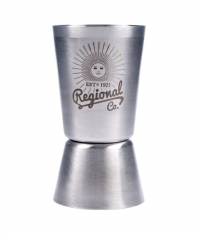 You are reviewing Saffron threads premium box from Regional Co.